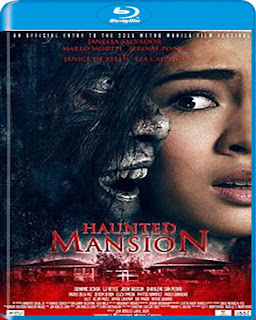 Haunted Mansion (formerly Retreat House and originally titled Rest House) is a 2015 Filipino supernatural, horror film directed and written by Jun Lana, starring Janella Salvador, Marlo Mortel, Jerome Ponce, Janice de Belen and Iza Calzado. 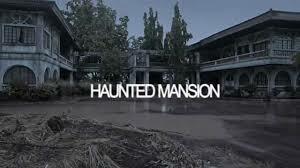 It was the debut film of Janella Salvador after her successful stint on television. It was an official entry to the 41st Metro Manila Film Festival. It was released on December 25, 2015. 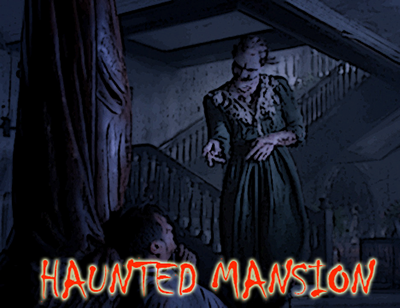 The film follows a group of high school kids who are spending the night in a retreat house.When they learn that the retreat house is haunted, they set out to look for the ghosts just for fun, but find out soon enough that the urban legends are real. The film received generally positive reviews from film critics praising its cinematography, visual effects, production design and musical score. The film's cast was also praised for their performances.